Firefighters at are higher risk for injury than average workers due to the physical demands of their job duties and the training is takes to be ready for the variety of work conditions and activities. We consider the physical demands of working as a firefighter as comparable to those of a high level athlete. 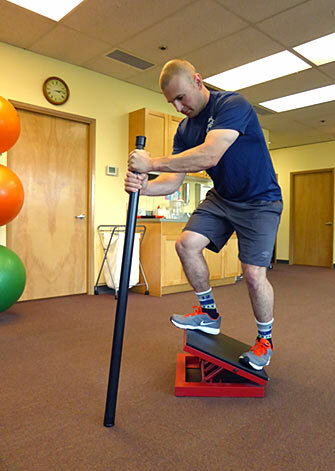 Many firefighters are devoted to regular fitness activities to reduce the risk of injury but still experience injuries on the job or outside of work. We have found that combining traditional exercise strategies with job specific training activities, tailored to the needs of a firefighter, can produce excellent results. Sound Physical Therapy can help make sure firefighters are ready to handle all aspects of work, so they can return to the job they love with confidence.